August is here, and for many of you, that's (almost) back to school! Don't miss the Back to School Free Shipping Sale. 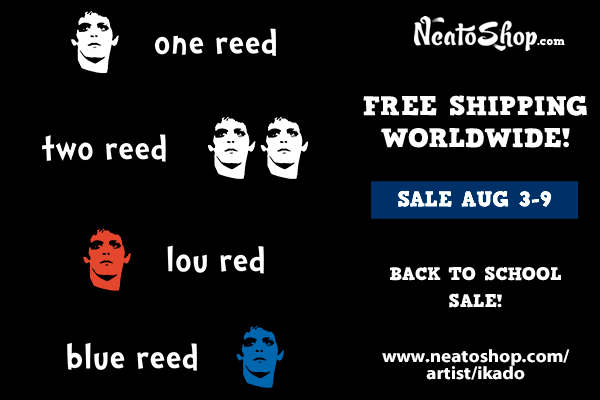 Get free worldwide shipping on all T-shirts (yes, I do mean worldwide).